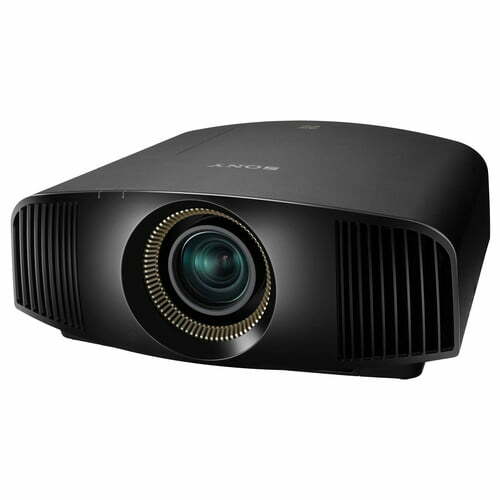 With more than four times the resolution of Full HD, native 4K, the Sony VPL-VW695ES offers 8.8 million pixels (4096 x 2160) for a picture that’s so incredibly lifelike, it’s like looking at the real thing, which is why it is the resolution defined by the DCI (Digital Cinema Initiative) for theatre distribution. See corner-to-corner clarity and watch movies from much closer than you would in Full HD. 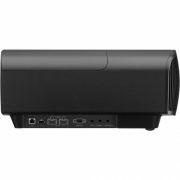 Installing this Sony VPL-VW695ES projector in your room is easy with a 2.06x motorized zoom with a wide lens shift range. 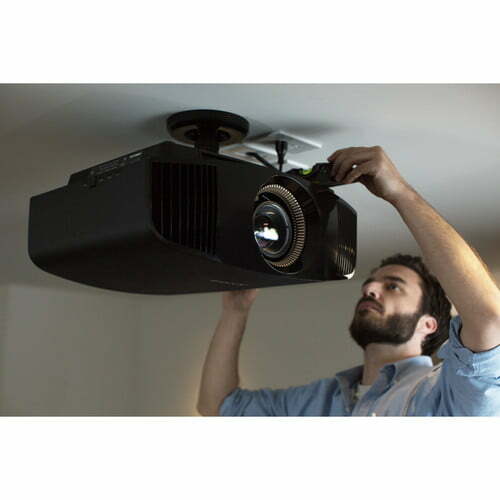 Adjust the position of the projector up to 85% vertically and 31% horizontally to get just the right angle for your movies. 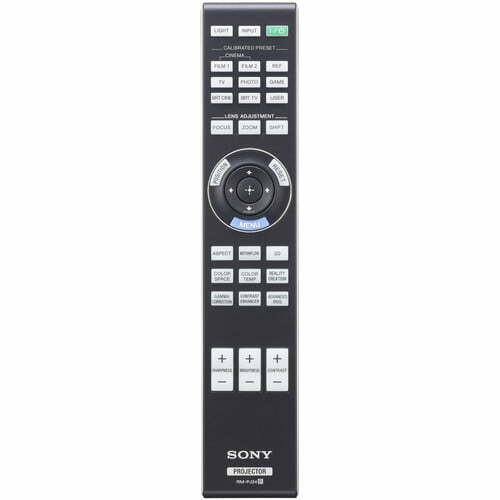 Savour the action with the brightness you need to get high contrast across the Sony VPL-VW695ES screen. A 280-W lamp generates the brightness required for vibrant images on screens up to 300 inch/762 cm (diag.). 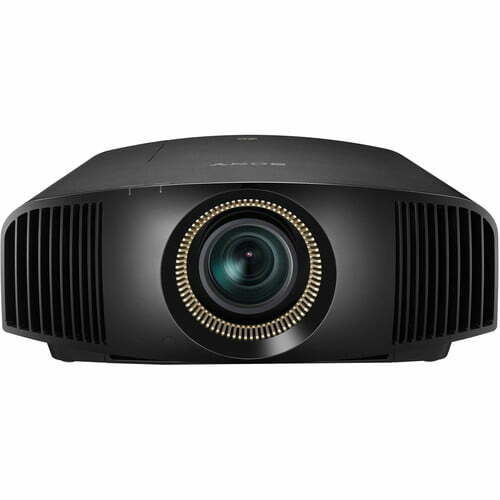 Latest SXRD panels deliver even better contrast with the Sony VPL-VW695ES, as well as native 4K resolution. 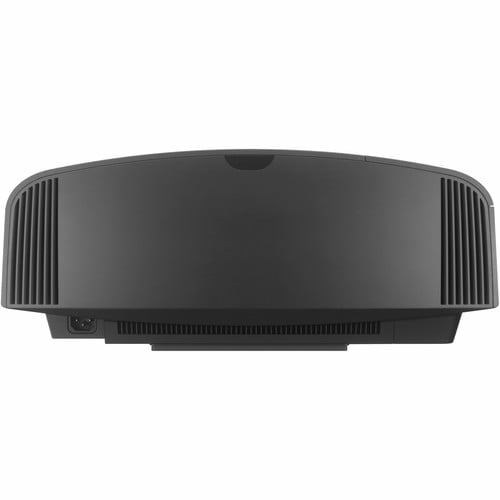 With SXRD projection, you’ll see rich, inky blacks, clear cinematic motion and smooth images. Improvements to the reflective silicon layer now mean even better light control, for precisely delivered shadows and blacks. 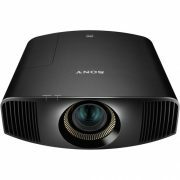 Sony VPL-VW695ES exclusive Reality Creation technology analyses images right down to the pixel level. It then employs pattern-matching algorithms developed over years of movie production to enhance details even without increasing digital picture noise. 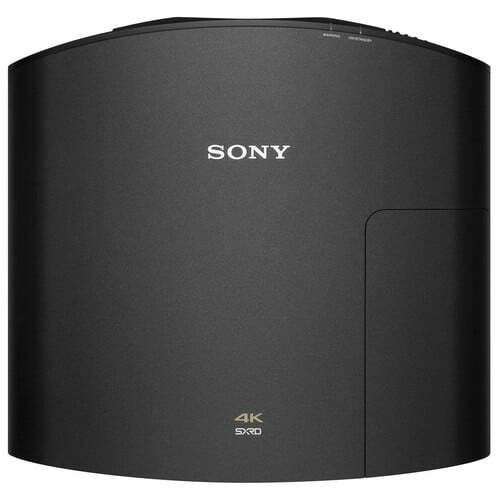 It also upscales existing Full HD Blu-ray Disc™ and DVD movies to near 4K quality. 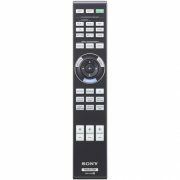 The powerful video processor in the Sony VPL-VW695ES offers Motionflow™ for smooth and clear motion, even when viewing 4K content. Motionflow™ is best for fast-moving sports content as it adds frames to reduce blur, while maintaining brightness. Cinema purists can choose True Theatre mode to retain the original 24fps. 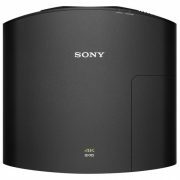 With 4K HDR 60P content increasing, the Sony VPL-VW695ES is now 18 gbps capable for smoother expressions of gradations. Discover true-to-life colours and tones. 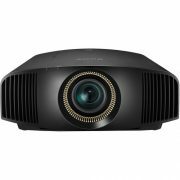 The Sony VPL-VW695ES incorporates TRILUMINOS™ colour, reproducing more tones and textures than a standard projector system. Hard-to-reproduce crimson reds, aqua blues and emerald greens are displayed beautifully, so landscapes and seascapes look more vivid. Faces look better, too, with skin tones more faithfully reproduced. The VPL-VW695ES has a built-in 3D transmitter that supports 3D video in a variety of formats, and can even simulate your 2D movie classics to high-quality 3D immersive video. The optional glasses use an industry-standard RF connection, making it easy to upgrade to a 3D theatre experience.